Art is often an exploration of an artist’s innermost thoughts and feelings — in turns revelatory and cathartic. But art also can serve as a refuge for others, a balm to weary souls that helps them heal. 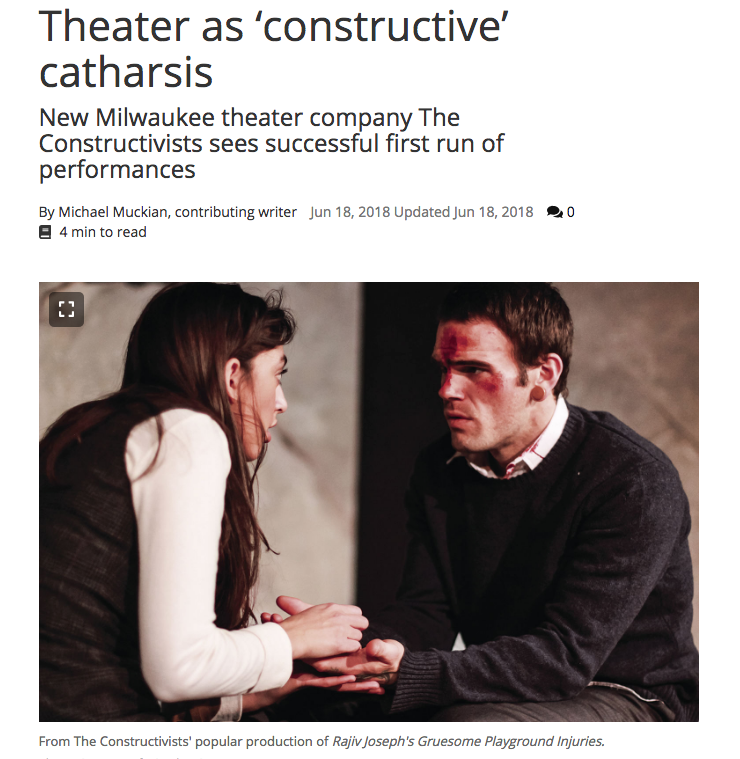 Both aspects of art are behind the new Milwaukee theater company Jaimelyn Gray helped launch earlier this year.